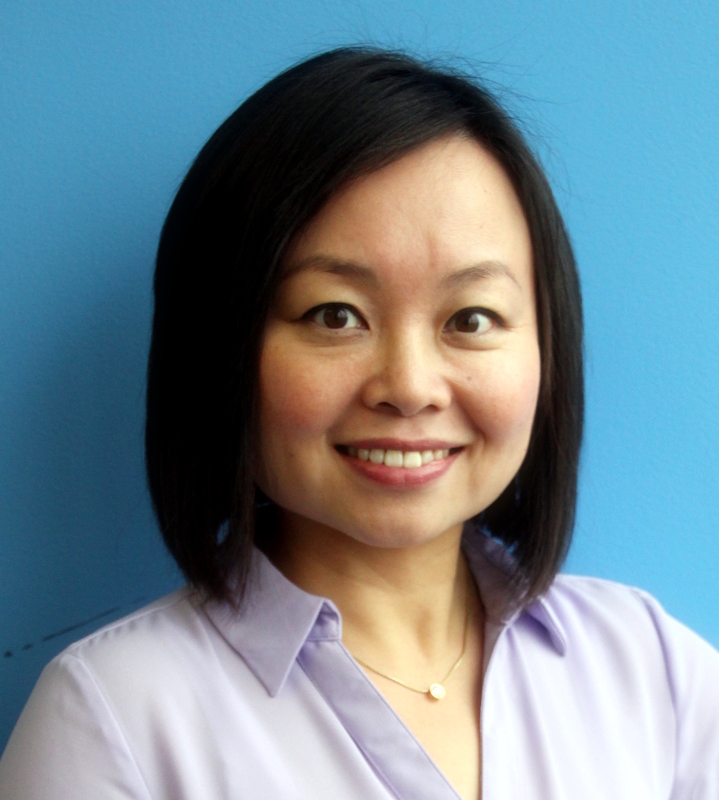 Linda Ding, Education Program Strategist at Laserfiche shares tips on how to win faculty support for ECM technology. Q. What challenges does IT face in partnering with faculty on university process improvements? A. One of the biggest barriers IT needs to break down in higher education is the mentality of “us vs. them.” Traditionally, IT service is a domain that is considered either remote from primary learning activities or irrelevant to core research projects and academic pursuits. To build needed trust and confidence from faculty, IT must learn to overcome this obstacle. Q. What can IT do to overcome its differences with faculty and collaborate on ECM deployment? A. Inviting faculty input on the implementation from start to finish can help bridge this gap. I have seen successful initiatives rely on committees made up of both IT and faculty members. Together, they developed a project that received buy-in from all university staff and increased the likelihood of ECM adoption. Q. How can IT ensure that faculty adopts and benefits from ECM? A. There is a higher likelihood of adopting ECM when the user experience is a priority. Making systems accessible and easy to use is critical to any university IT initiative. For example, one school recently rolled out a campus-wide electronic forms project in human resources, accounts payable and student records. IT took the user experience into consideration by bookmarking the forms in each staff member’s Internet browser. This means faculty members only need to check one easily accessible location to find all the forms they might need, which increases the likelihood of faculty use. Q. What features should IT reference to convince faculty members to store documents in an ECM repository rather than on their desktops or with free file hosting services? A. It is important to make them aware of information security and process automation features, which are not offered by the alternatives you just mentioned. ECM makes it easy for everyone involved to comply with e-discovery requirements, gain insight into key university processes and spend more time on research by reducing manual tasks. Q. What methods should IT use to train faculty on ECM software? 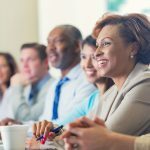 A. Scheduling introductory and refresher training programs on ECM technology will not only ensure that faculty knowledge stays current, but it might also reveal new functionality that could simplify their daily activities. Technology constantly evolves, and oftentimes a process or method that may have once taken days to complete can now be done in a few hours. Training sessions are also a great opportunity for IT to receive feedback on whether an ECM system is being used properly and identify areas for future improvement. For more tips and best practices on implementing ECM for your institution, download our free white paper, Implementing ECM as a Shared Service in Higher Education.